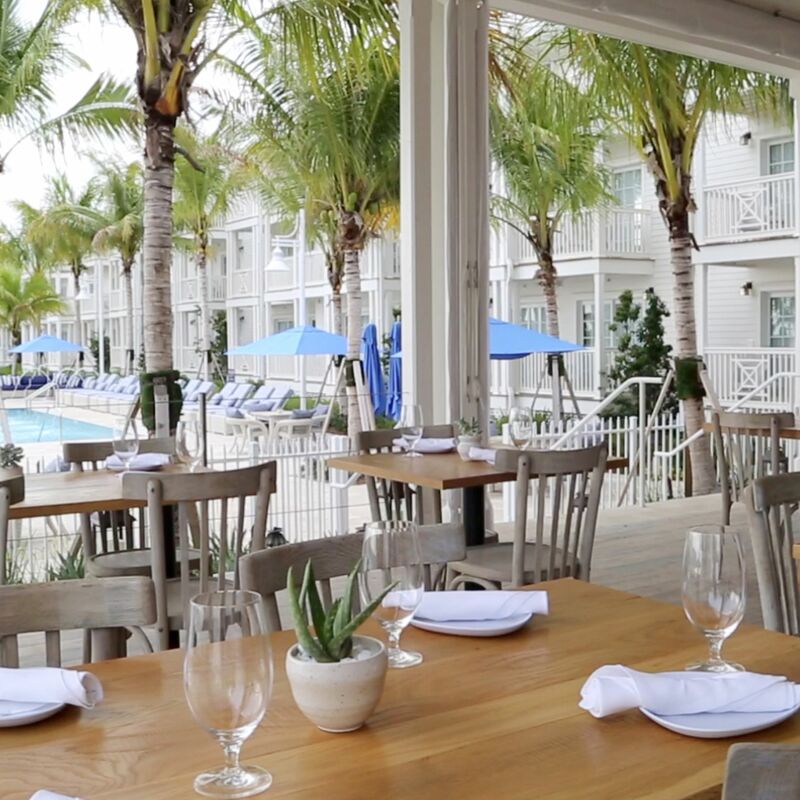 Experience the other side of Key West at Oceans Edge. Located on historic Stock Island, Oceans Edge offers unmatched Florida hospitality on the edge of two oceans. 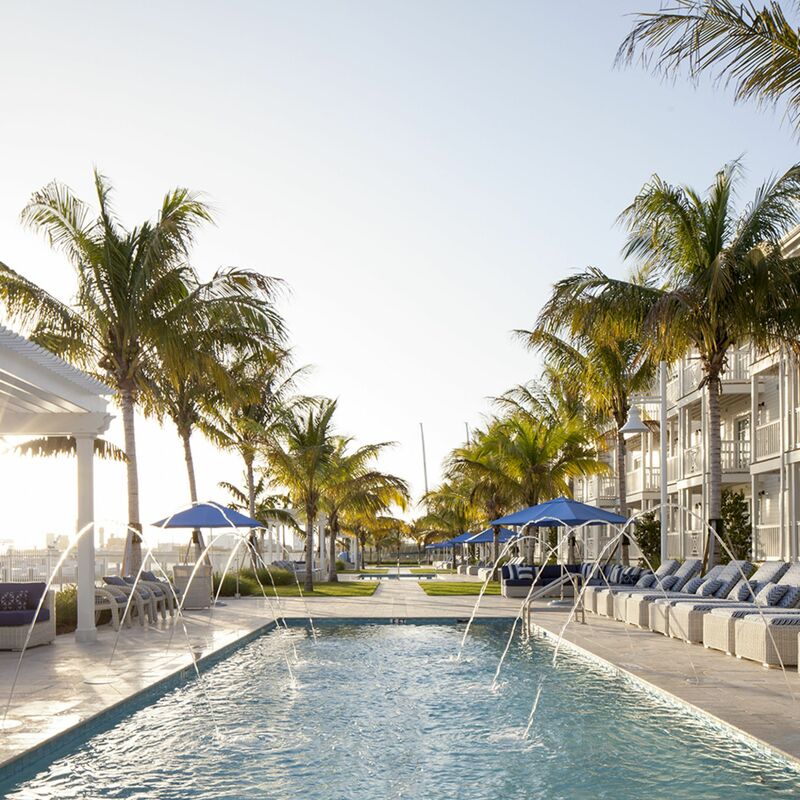 With 100% waterfront views, sparkling pools, Florida’s finest fishing, spacious suites and more, this enchanting beachfront resort in the Florida Keys is your home for charm, sophistication and luxury in Southern Florida.